Achieve greater results from your training regimen. We use advanced functional lab testing to help people of all fitness levels optimize their nutrition to achieve greater results from their training regimen. Whether your goals are weight loss, personal gains, or you’re an olympic athlete— optimal diet and nutrient status is key to your immediate success and long-term overall health. You work too hard to hold yourself back. If you are a fitness enthusiast but you've never worked with a functional medicine doctor before, you’re likely holding yourself back from optimal performance and long-term health. The rigors of training put great strain on the nutritional and hormonal systems of the body, which results in a need to counterbalance the biological stress and inflammation that come with training. Advanced functional lab testing can help uncover nutrient deficiencies, hormonal or metabolic imbalances, genetic polymorphisms and/or food intolerances that could be undermining even the best of athletic training regimens. The doctors combine the results of these tests with their knowledge and training in a variety of therapeutic diets and nutritional approaches (e.g. a ketogenic diet or intermittent fasting) along with extensive knowledge on appropriate use of supplements or herbs to support overall health. — Current patient J. L.
The process typically starts with a thorough evaluation of your overall health (past and present) as well as discussion about current diet and fitness regimen, medications/supplements you are currently taking or have previously tried, other lifestyle factors and long-term fitness goals. Your doctor will discuss which labs tests* would be most relevant to your specific fitness and wellness goals.  The doctor will work with you to create an Optimal Wellness Plan unique to your body’s biochemistry. Your plan will include nutritional recommendations and instructions about which supplements might be the most beneficial for your body type and fitness goals. Follow-up visits typically take place every 4-8 weeks so that your doctor can monitor your progress, review any newly completed labs, and determine if any changes to your Optimal Wellness Plan are needed to help you reach your fitness goals. * Micronutrient Panel : This is a test that measures 35 different vitamins, minerals, antioxidants and amino acids in your blood, evaluating for any nutritional deficiencies. Essential nutrients are responsible for delivery of oxygen to muscles and blood cells, which is crucial to performance and competition. * Food Intolerance Testing : This test will help determine whether or not you have an intolerance to a comprehensive list of either 95 or 190 foods. Food intolerance can be a cause of hidden inflammation in the body which results in muscle soreness, fatigue and slow recovery. Other issues that can be caused by food intolerance include malabsorption/malnutrition, weight gain, and impaired immune system function. * CardioMetabolic Panel : This test will assess your cardiovascular function and blood sugar regulation. It can also help determine whether or not you have an issue with leptin/leptin resistance which plays a role in regulating hunger and weight management.